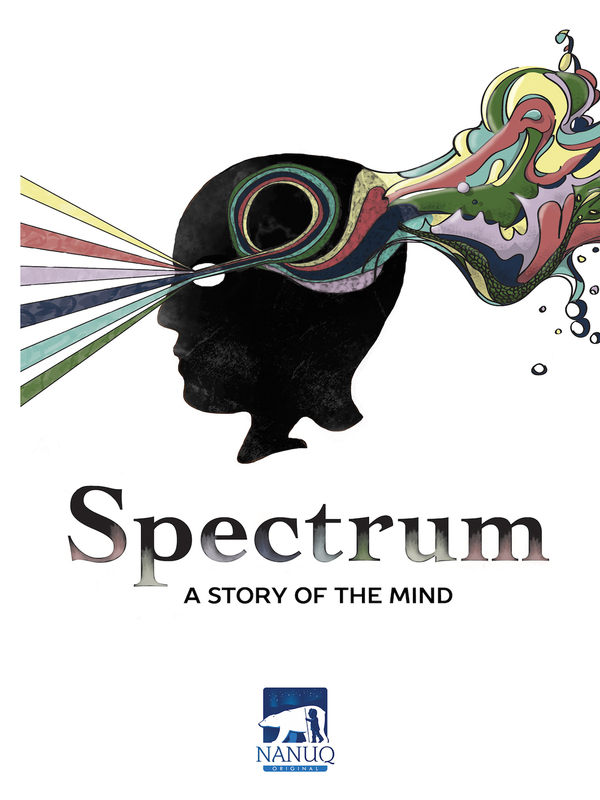 SPECTRUM: A Story of the Mind is a live action and animated documentary about autism and sensory issues. The film explores underlying sensory differences in autistic minds. Sensory issues create a world where vision, sound, smell, and taste can be intense. The documentary combines 2D animation, painted stop motion animation, high speed live action footage, and time lapse photography to reveal a colorful, chaotic, and rich experience. Rather than fearing autism, SPECTRUM seeks to understand it. SPECTRUM features Dr. Temple Grandin, author Tito Mukhopadhyay, artist Judy Endow, and martial artist Nick Walker. In the Always On My Mind program.